HAVE YOU HEARD ENOUGH? BOOK YOUR APPOINTMENT TODAY! 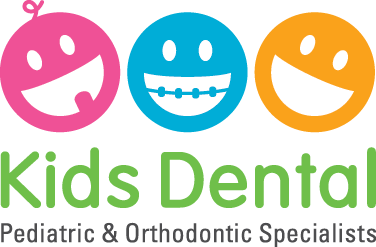 Kids Dental Group © 2019.